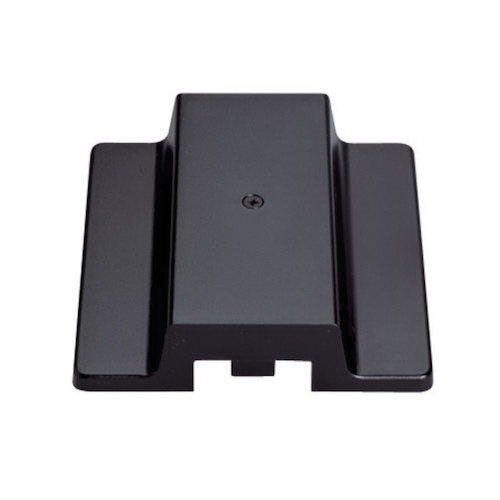 Nora Lighting Floating canopy feed in black finish, mounts easily to a 4-Inch or 3-Inch octagon outlet box. The feed measuring 4.25-Inch x 4.26-Inch x 1.38-Inch, is compatible with 1-circuit track system. It is suitable for use in dry locations. Floating canopy feed is cULus listed.